Thanksgiving is fast approaching, and a few farms still have Thanksgiving turkeys available for sale. 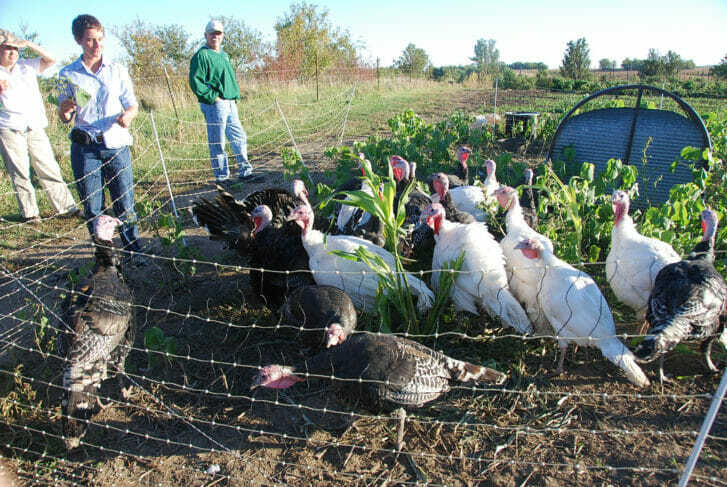 Pasture-raised turkeys at Scattergood Farm. 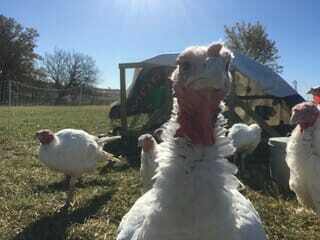 Below is a list of PFI-member farms who still have turkeys or other meat available. Peck into this list of farms who would love to provide holiday turkeys for you and your family! Additional local food producers can be found on PFI’s Local Foods page. Pastured raised and organically-fed Broad Breasted White Turkeys from Lucky Star Farm.